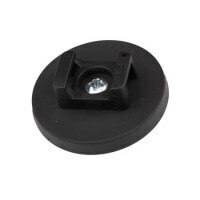 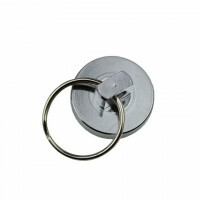 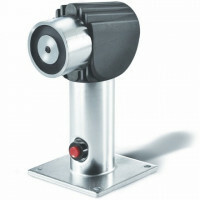 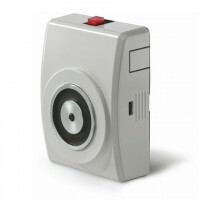 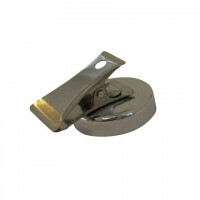 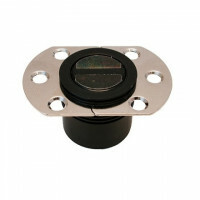 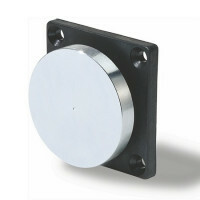 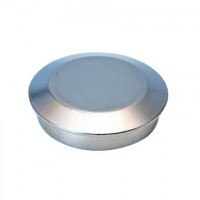 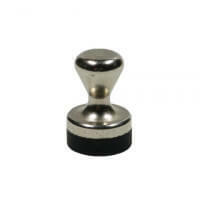 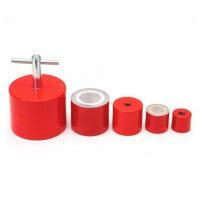 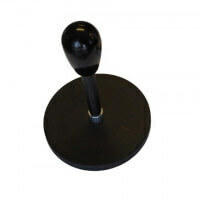 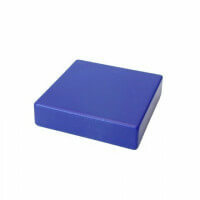 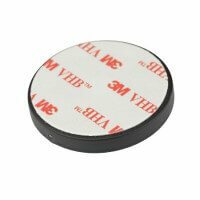 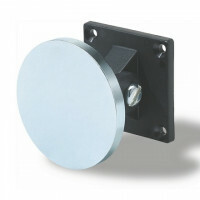 This Excello pot magnet is produced with a strong neodymium magnet placed in a protective metal pot. 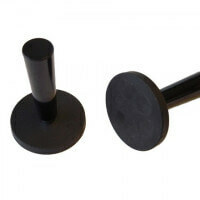 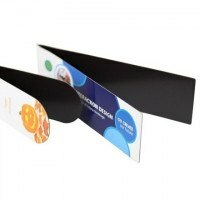 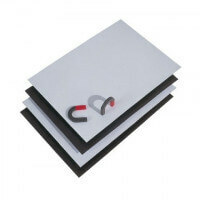 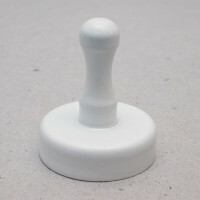 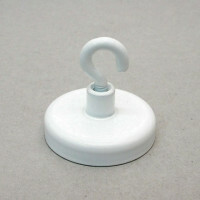 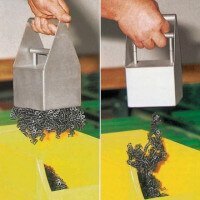 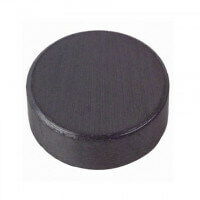 The pot magnet is shaped as a simple flat magnet with no thread. 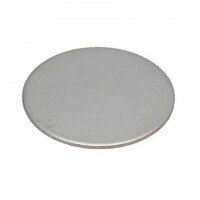 This simple Excello Pot magnet is produced with a neodymium magnet enclosed in a solid metal pot. 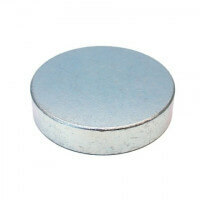 One side of the magnet has no surrounding pot and is the only active magnetic side. 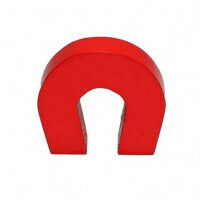 Only high-quality materials are used to manufacture these pot magnets. 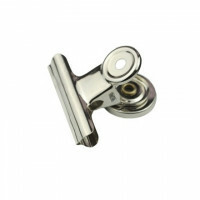 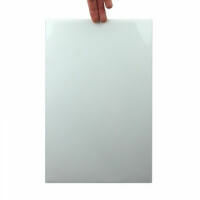 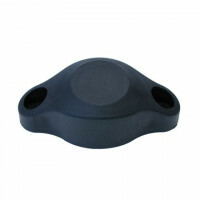 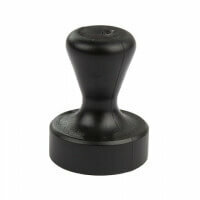 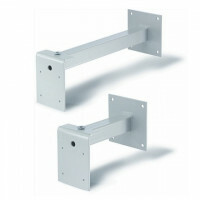 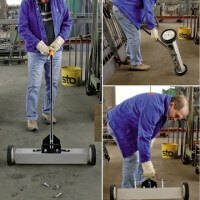 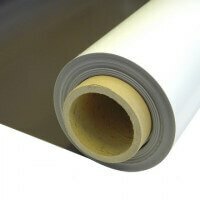 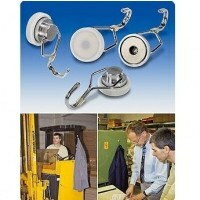 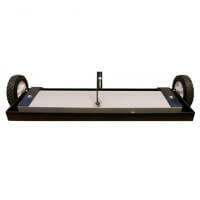 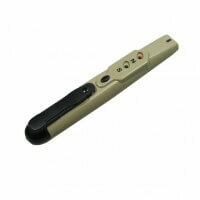 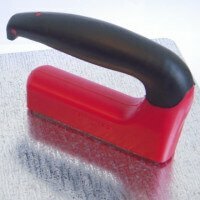 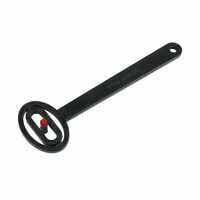 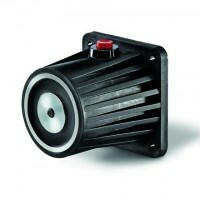 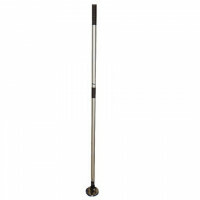 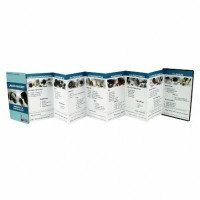 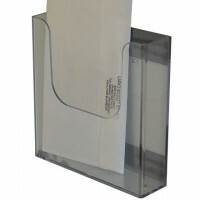 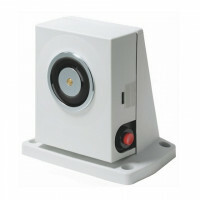 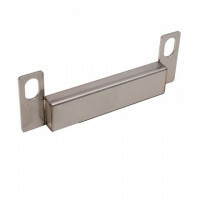 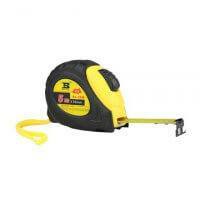 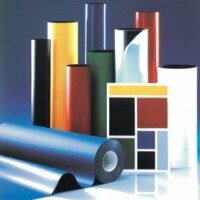 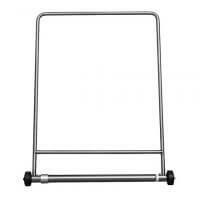 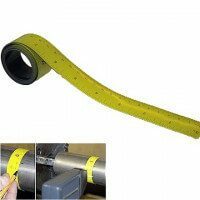 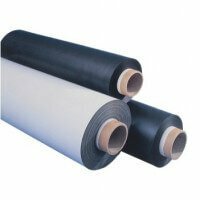 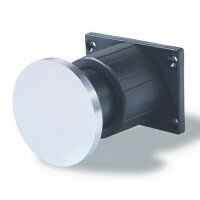 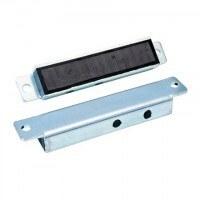 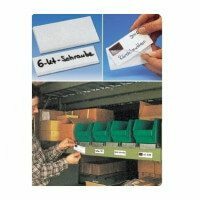 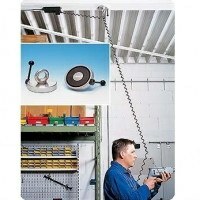 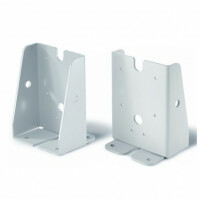 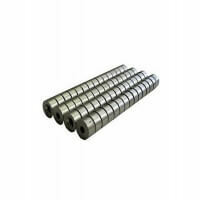 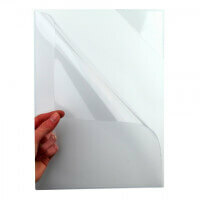 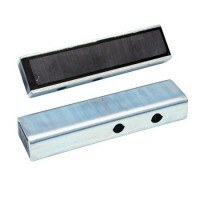 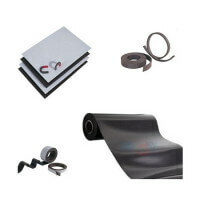 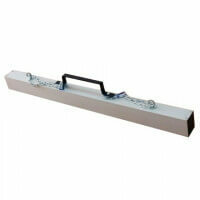 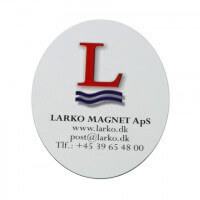 This is reflected in the accurate magnetic force and the long durability of the product. 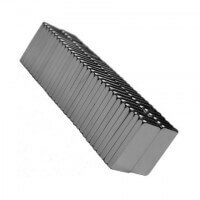 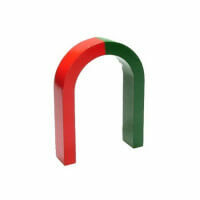 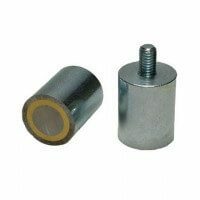 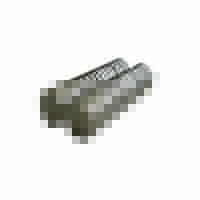 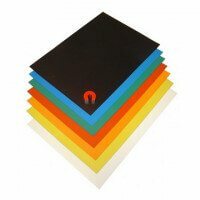 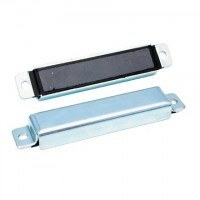 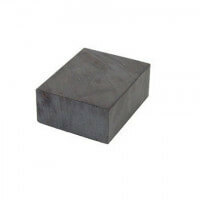 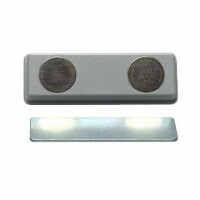 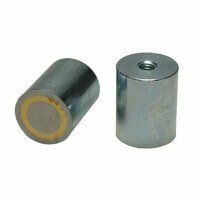 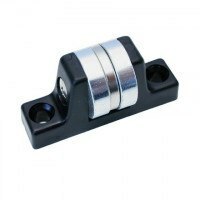 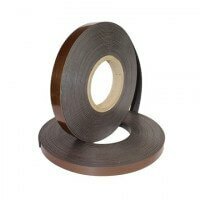 The neodymium magnet enclosed in this product is a high quality raw magnet that has undergone several quality tests and are produced under strict manufacturing processes. 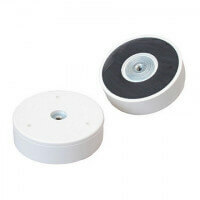 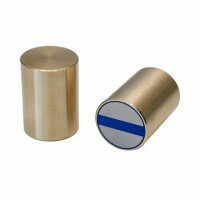 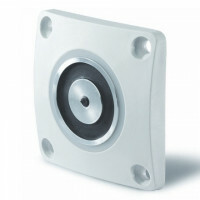 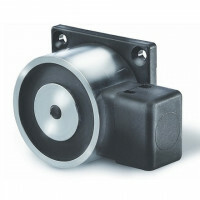 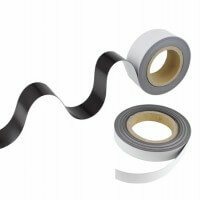 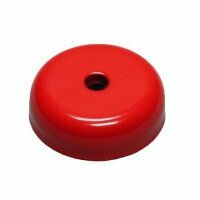 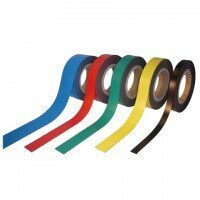 The pot magnet forms part of our quality Excello series which provides the needed certainty and approval regarding accurate magnetic strength and long durability. 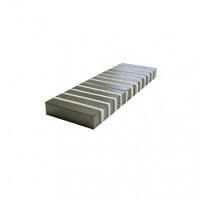 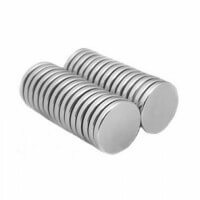 The holding force of these neodymium flat pot magnets vary according to their dimension. 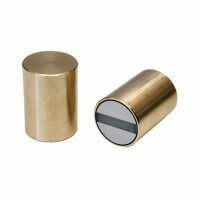 Neodymium magnets are characterized by providing a very high magnetic strength and the surrounding metal pot also increases the overall force of the product. 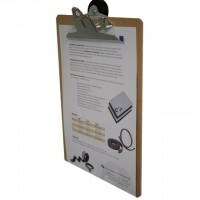 See strengths and dimensions in the overview above. 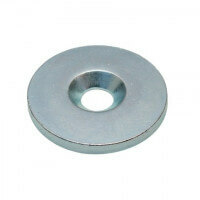 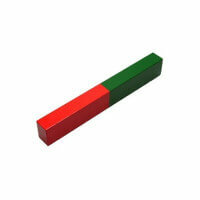 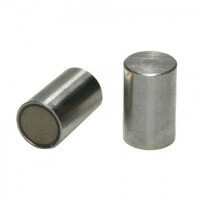 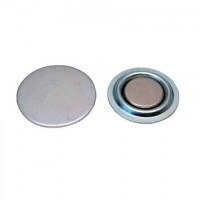 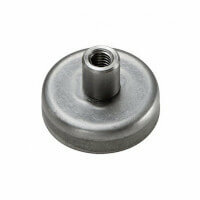 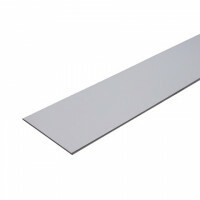 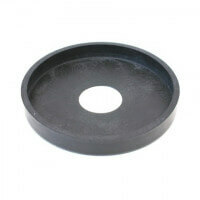 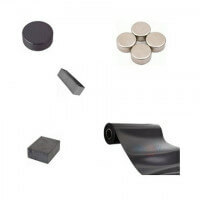 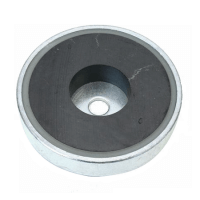 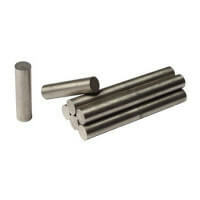 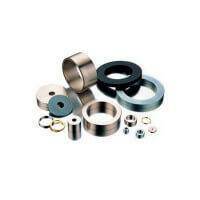 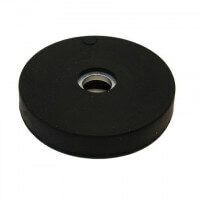 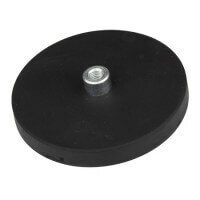 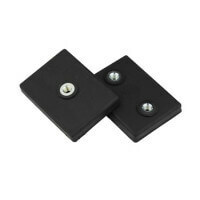 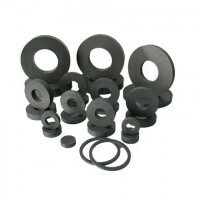 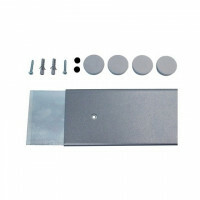 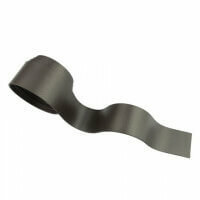 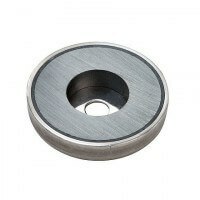 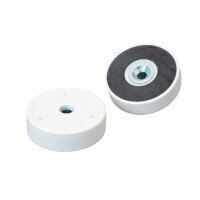 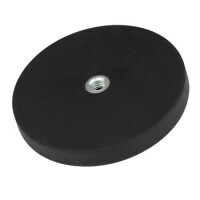 These neodymium flat pot magnets comes in dimensions from Ø6 – Ø32 mm. 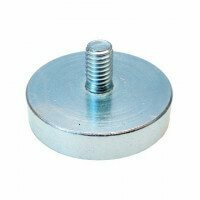 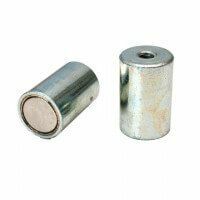 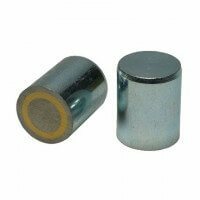 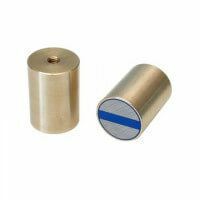 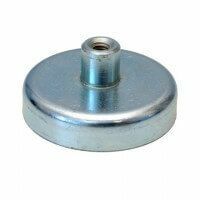 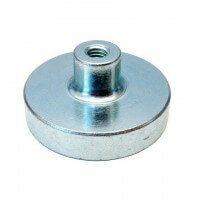 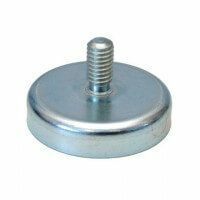 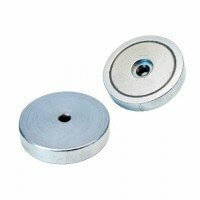 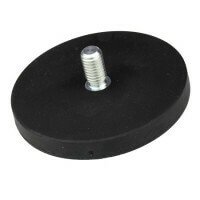 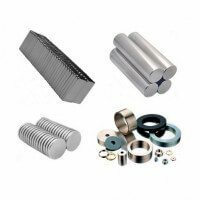 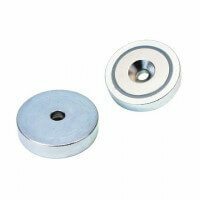 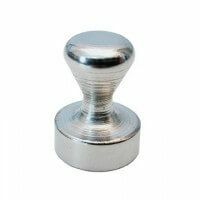 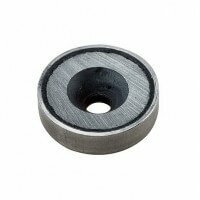 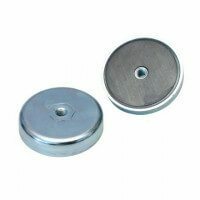 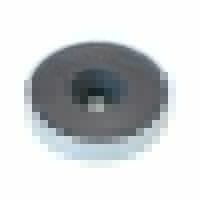 See also our range of neodymium pot magnets with internal thread, neodymium pot magnets with external thread, neodymium pot magnets with screwed bush and neodymium pot magnets with bore / countersunk.